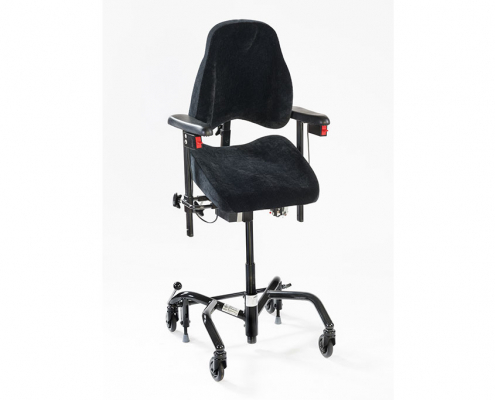 Designed by Physical Therapists, The REAL 9000 Plus Seating System is one of the most advanced home and office seating systems available today. 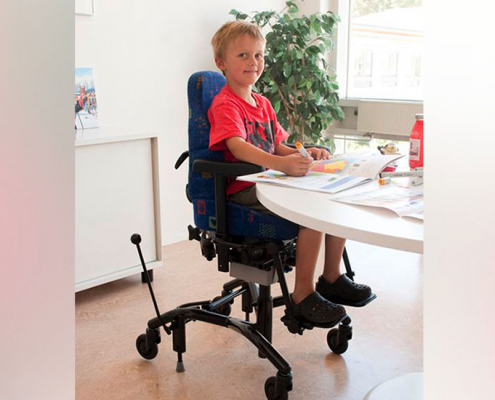 Flexible Design: The flexible and modular design enable each chair to be adapted to each individual user. 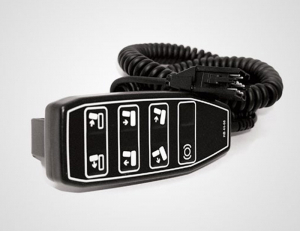 Every aspect of the chair, from the electronic controls, the armrests, to the shape of the base, is designed to provide maximum functionality and ensure proper ergonomic positioning. 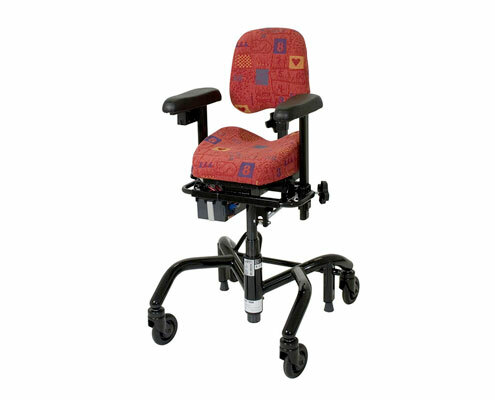 Ease of Use: Chair height and tilt are electrically powered and are adjusted with easy-to-reach switches located on the arm rests. 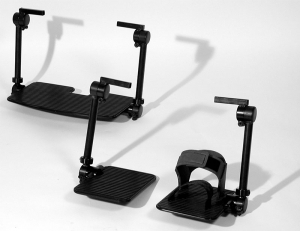 No more bending over to look for the controls underneath the seat. 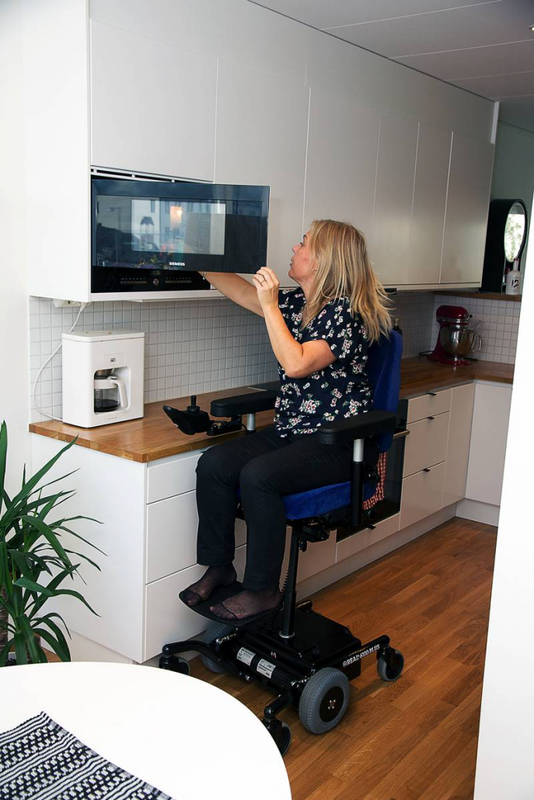 Also, the chair can easily move around the house or office with ease. 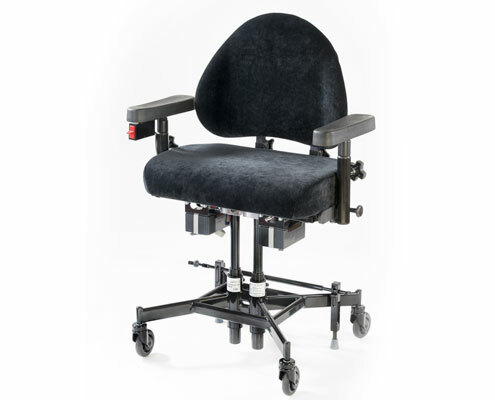 Lift Chair: The powered height and tilt adjustment enable the REAL 9000 Plus to perform like a lift chair and the large wheels allow the chair to be moved from room to room. 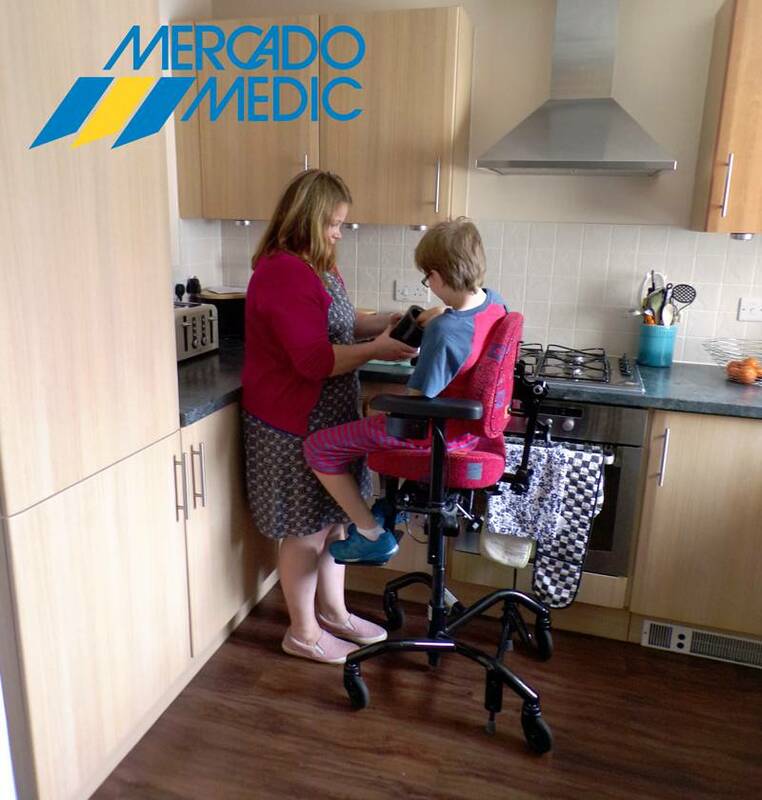 Instead of several lift chairs in your home, you have one mobile chair that can be used throughout your home or office. 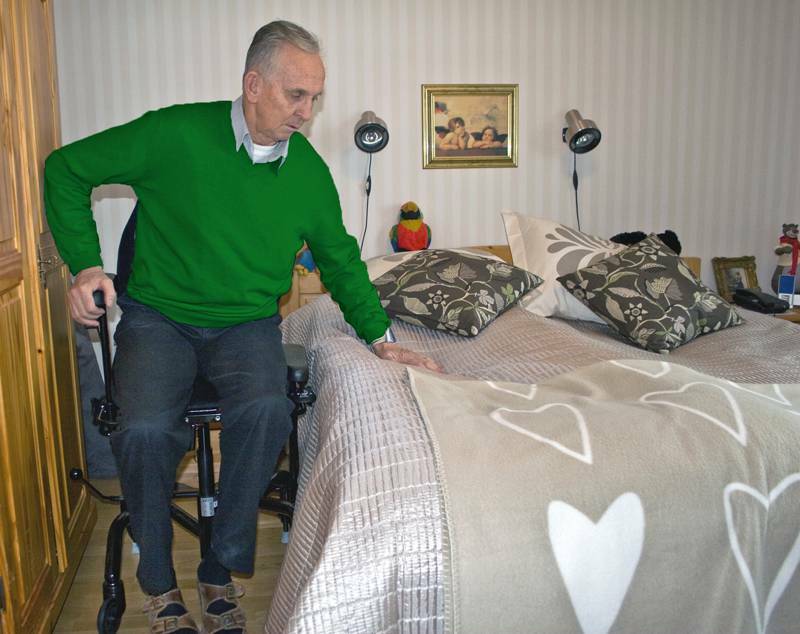 Never say “I can’t” again! 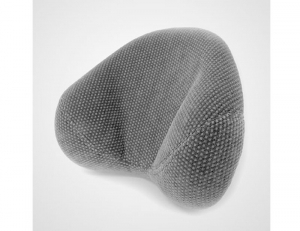 My Chair is making such a difference. 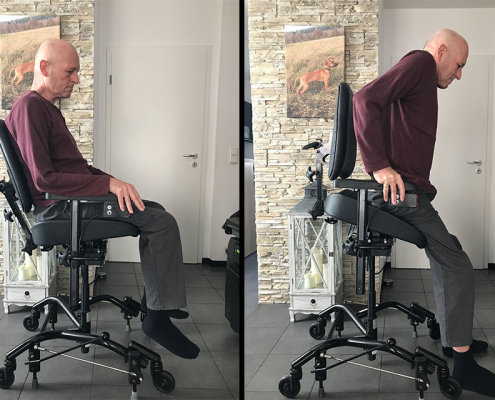 The facilities to change position and the height adjustment gives me a less painful time when using the computer for long periods. 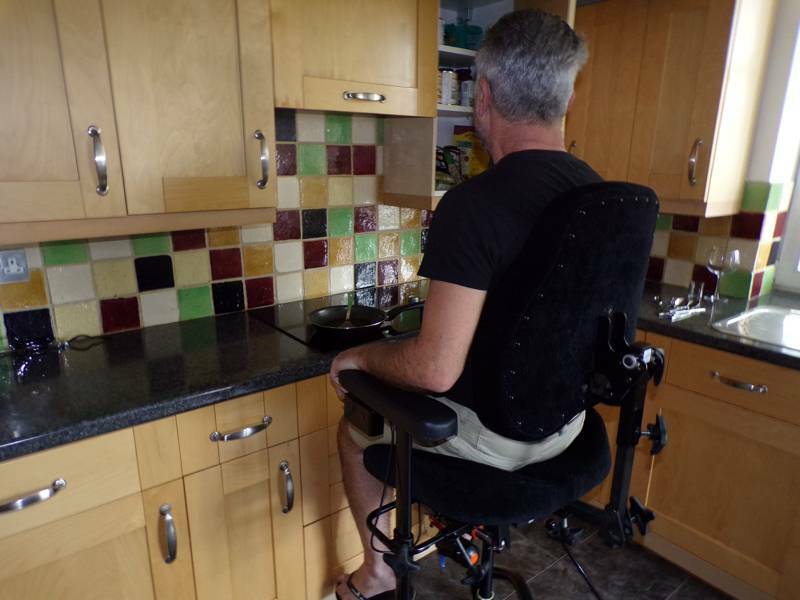 Also the chair helps with use around the home especially in the kitchen when otherwise standing a long time would be difficult.